From Patrick Gale, the bestselling author of A Place Called Winter comes a new novel of boyhood, coming of age, and the confusions of desire and reality. 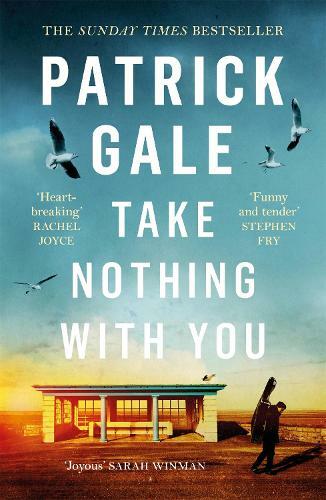 A new Patrick Gale novel is always something I eagerly anticipate and his new novel links together a coming of age novel with a musical theme. Firstly, thank you very much to the lovely lady who sent me an advance review copy!